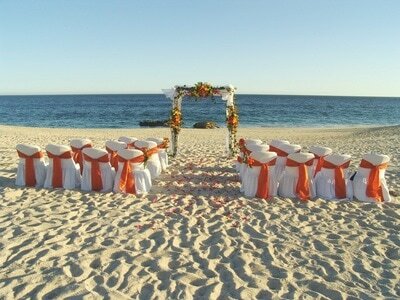 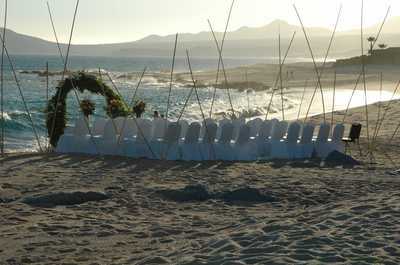 destination weddings comes together here .. 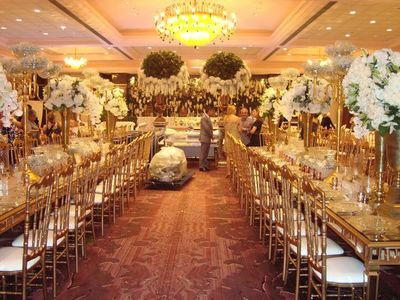 Wedding planning is a big undertaking with a lot of moving parts. 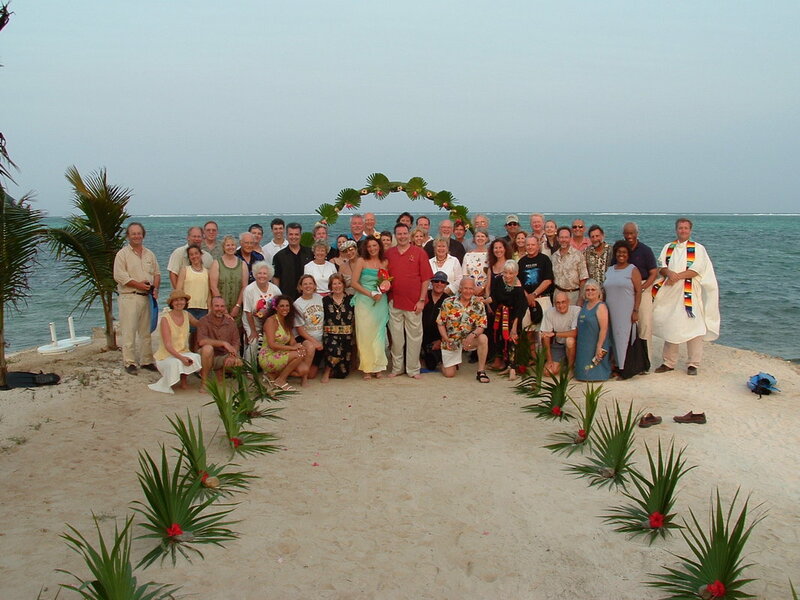 Together we pledge to fit all the moving parts together, and on schedule! 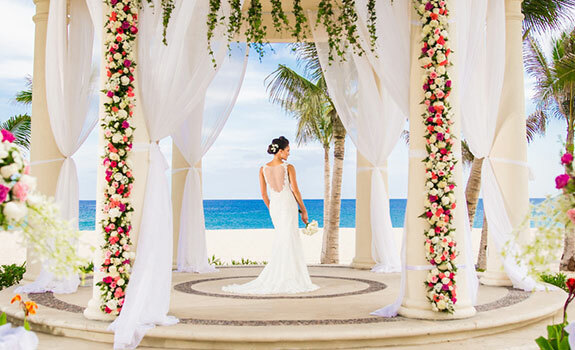 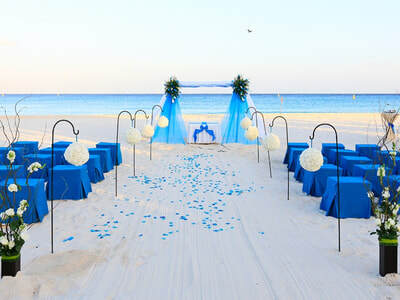 It's connecting, pairing and coordinating your destination wedding - your way! We're designed for you, our services target your unique needs. 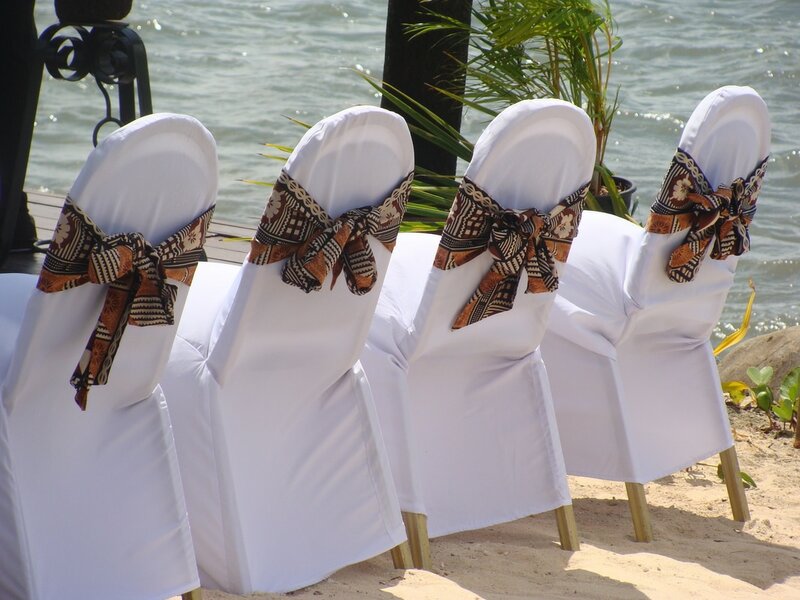 We tie up all the loose ends before you tie the knot! 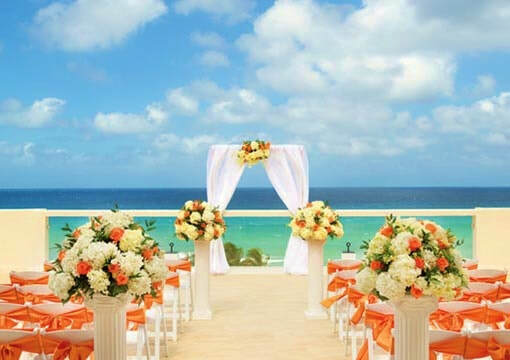 If you can dream it, we can make it real! 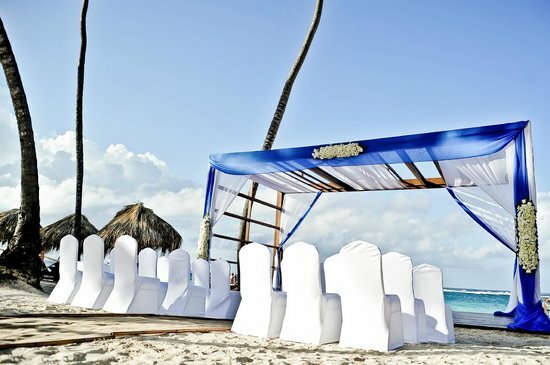 ​We work with you and our powerful portfolio of exclusive boutiques, all-inclusive resorts and luxury brands to create your unique wedding experience! 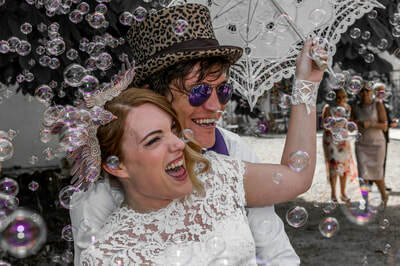 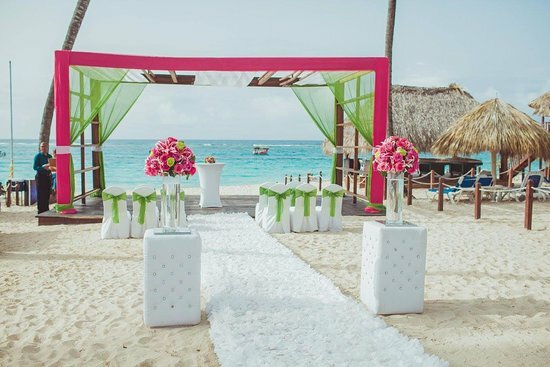 Our personal experiences and constantly engagement of new wedding and travel trends, you can count on us to have up-to-date special insights on destinations, resorts and venues. 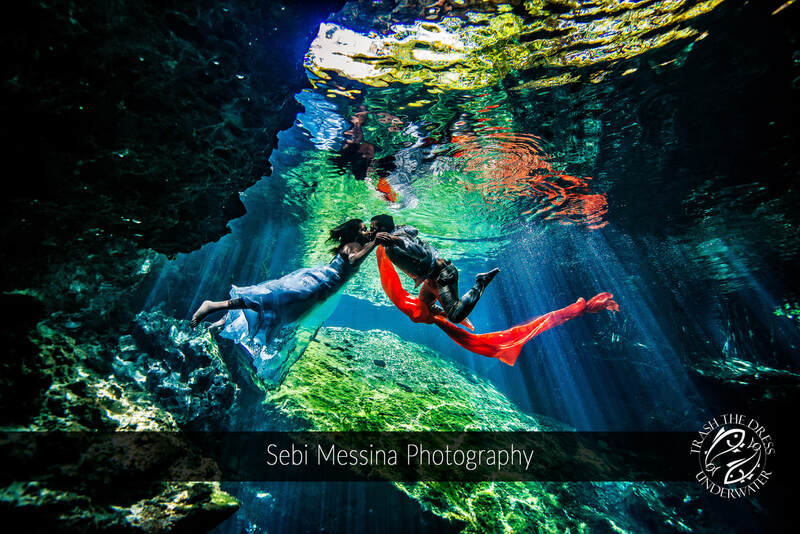 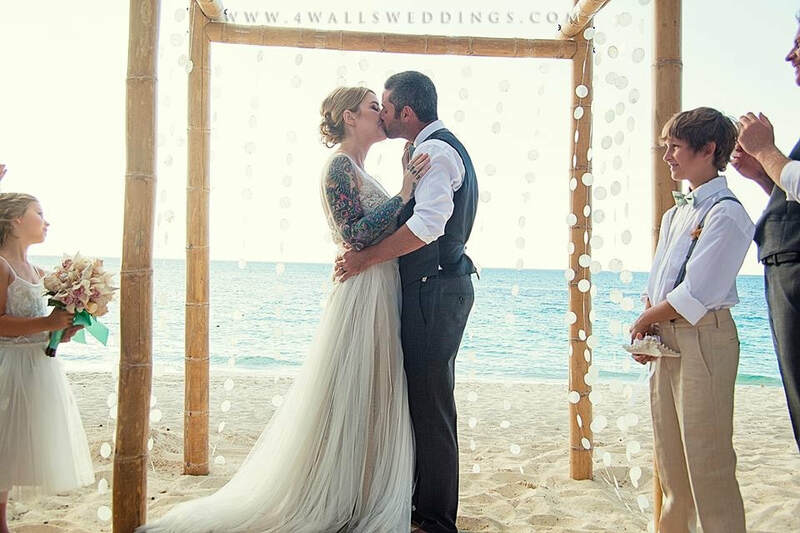 ​​Discover your wedding style, have fun planning your wedding and honeymoon with new trends, designer venues, extravagant, intimate and off the beaten path ideas! 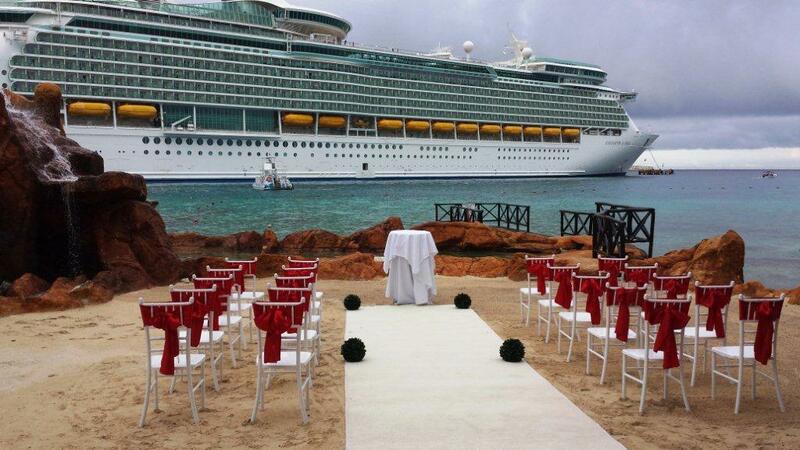 Be exclusive! 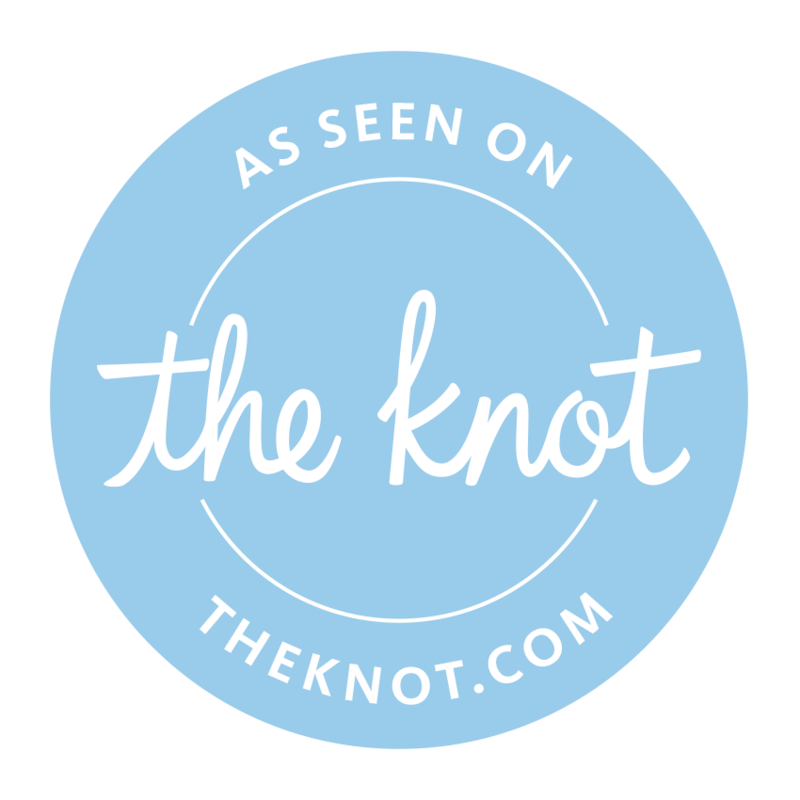 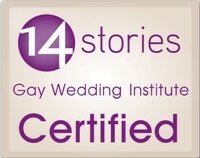 You're not the average couple and we're not the average destination wedding planners! 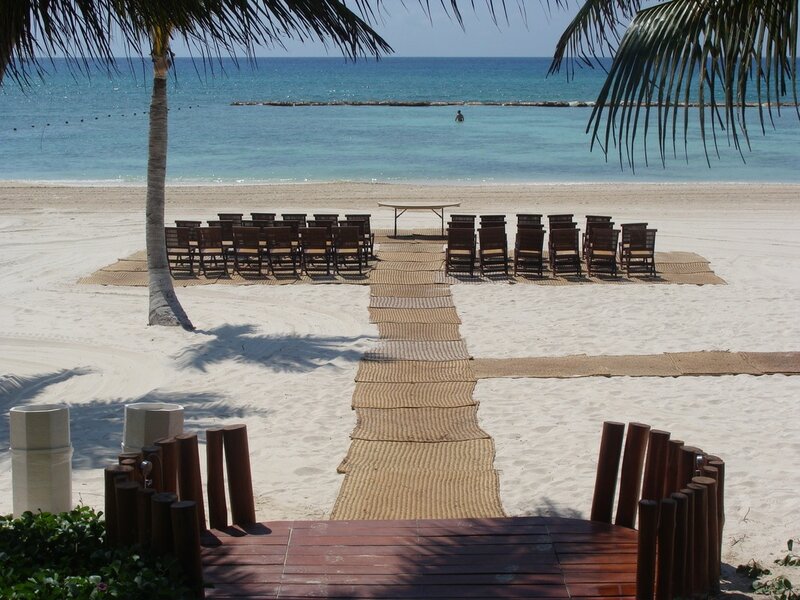 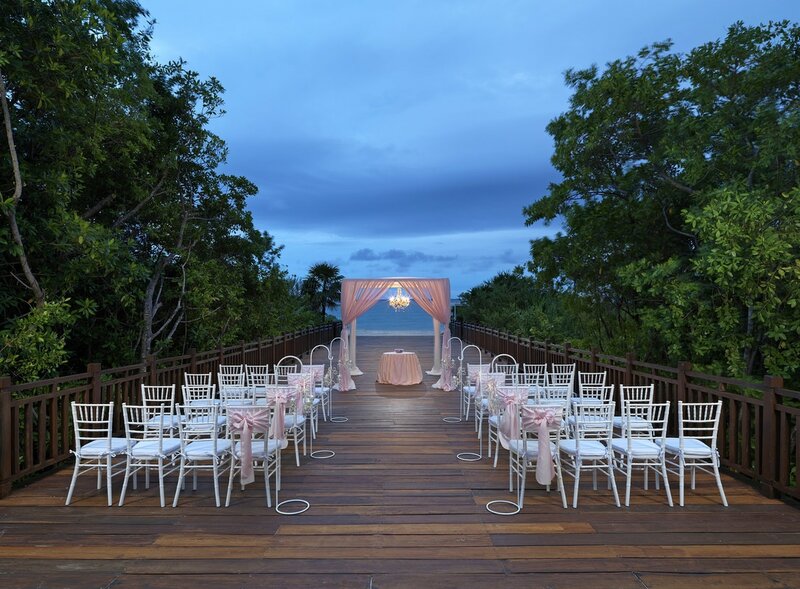 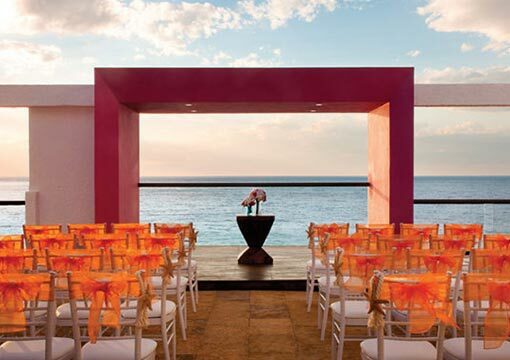 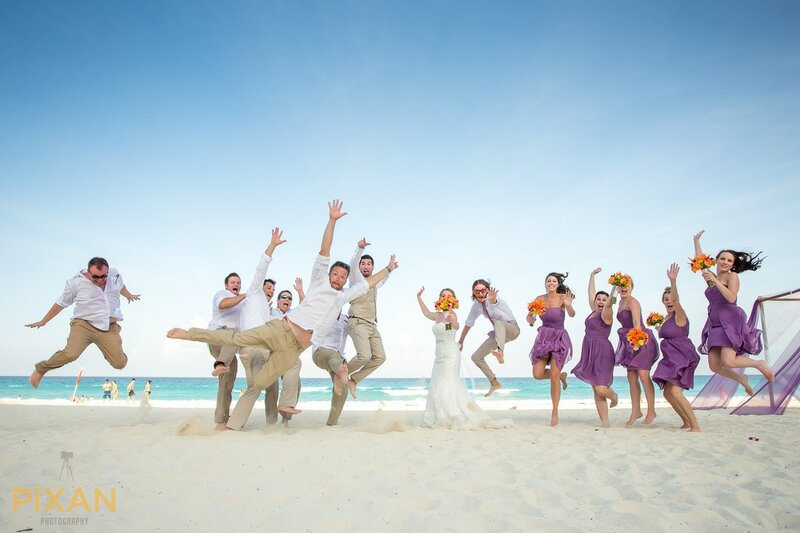 We've raised the bar for your wedding celebration and destination wedding! 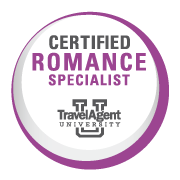  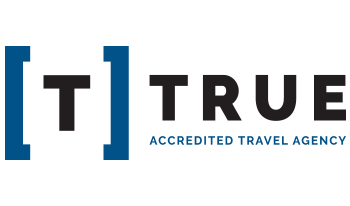  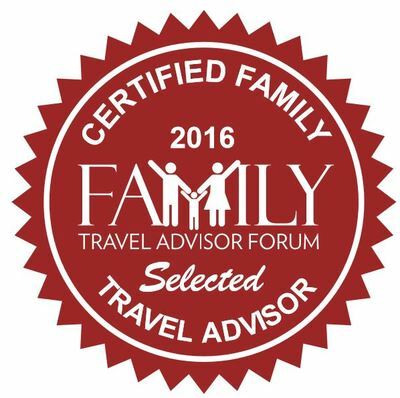 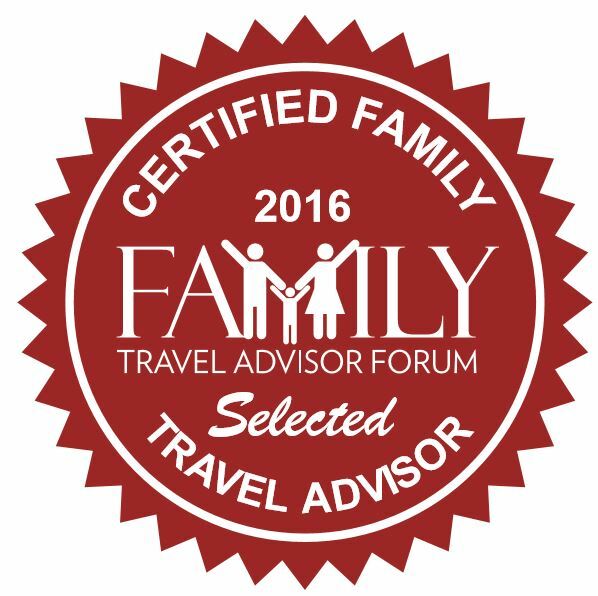 We work for you, not a specific resort or brand. 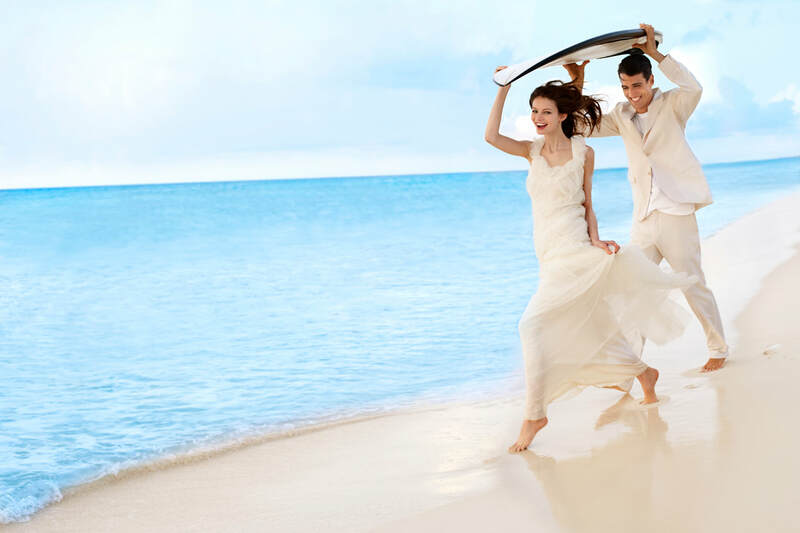 Free weddings, free rooms, resort credits and group extra benefits come from our powerful portfolio of nurtured long-term relationships. 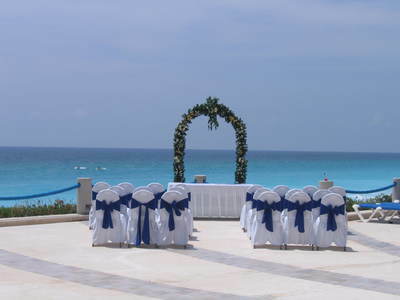 You'll appreciate our first-hand resort and wedding experience. We're Designed For You-Just Ask! 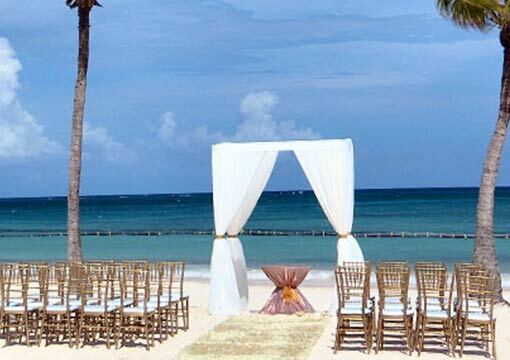 ​Bonus wedding & honeymoon packages are out there, let us get them for you! 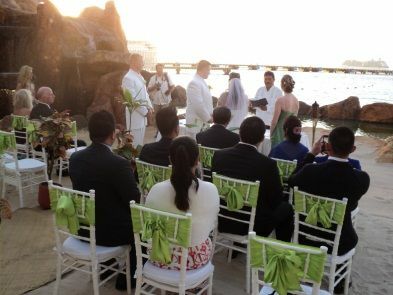 ​to witness the beginning with angels, family and loved ones, to celebrate one of life's greatest moments - your destination wedding! 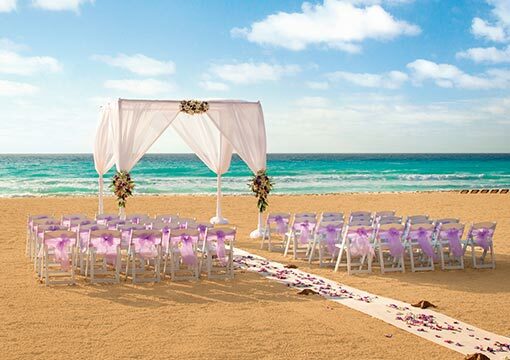 With a cocktail in your hand, confetti in your hair and sand between your toes, say "I DO!" 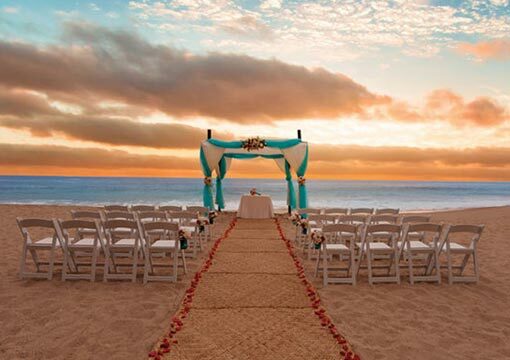 If you can dream it, ​we can make it real! 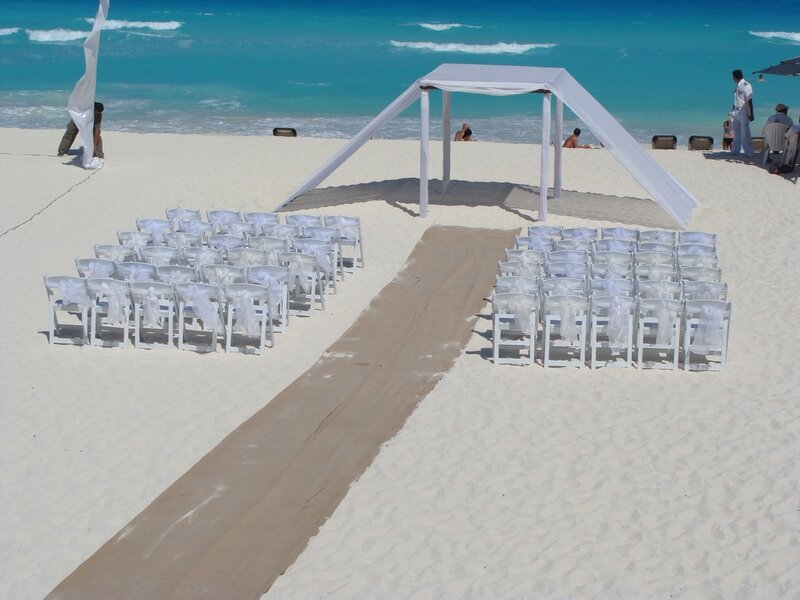 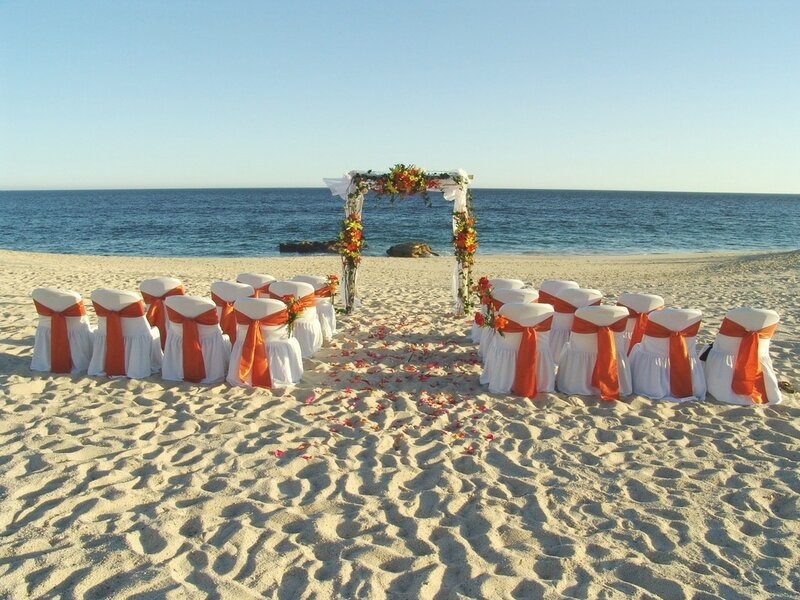 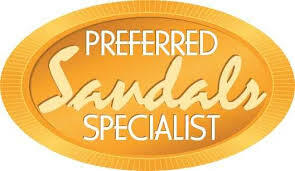 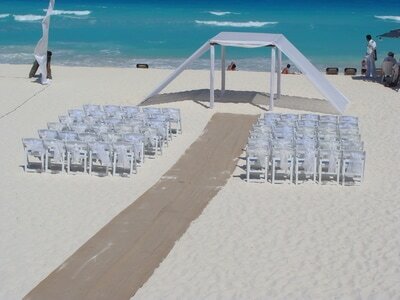 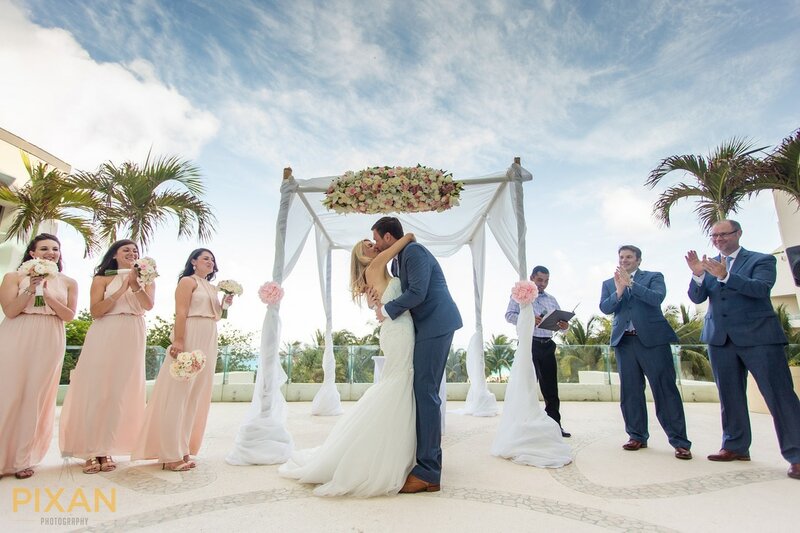 * from barefoot beach weddings to no sand in your shoes with 180 oceanview! 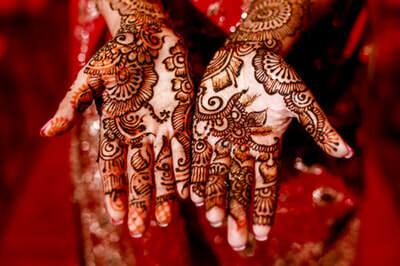 * choose from old traditions or infuse your own new traditions! 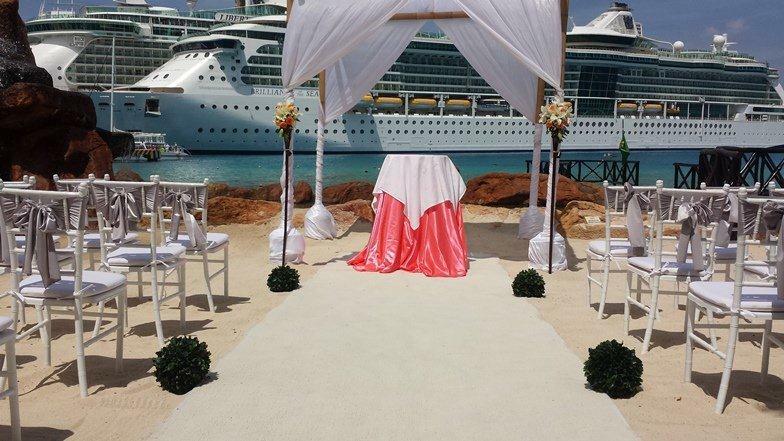 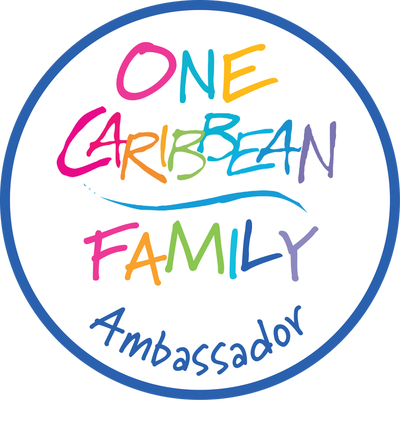 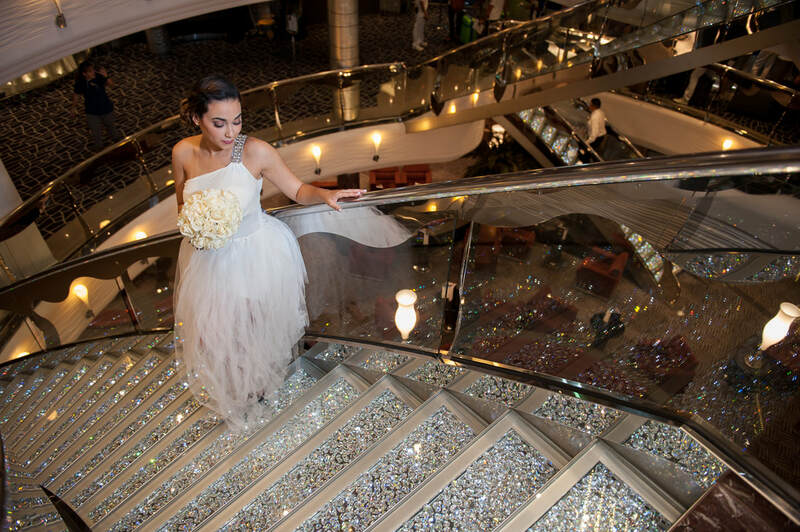 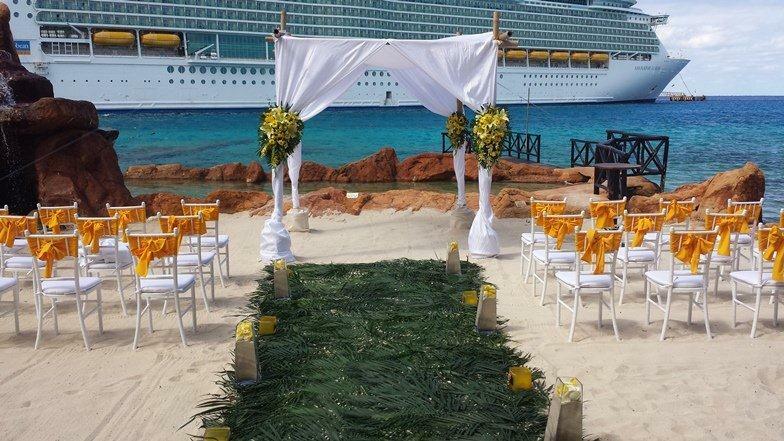 ​* have a Cruise Wedding or Ports-Of-Call Wedding! 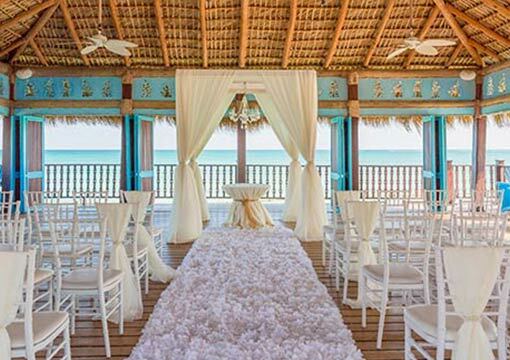 * choose an exotic, tropical venue and colors!
. 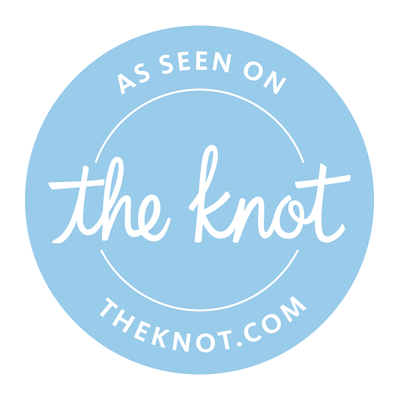 help us design your journey and story! 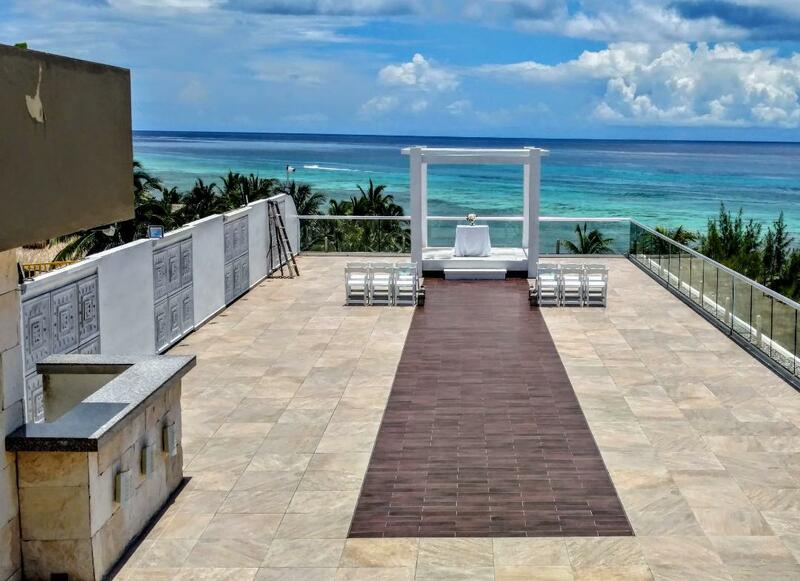 Design Your Wedding Here! 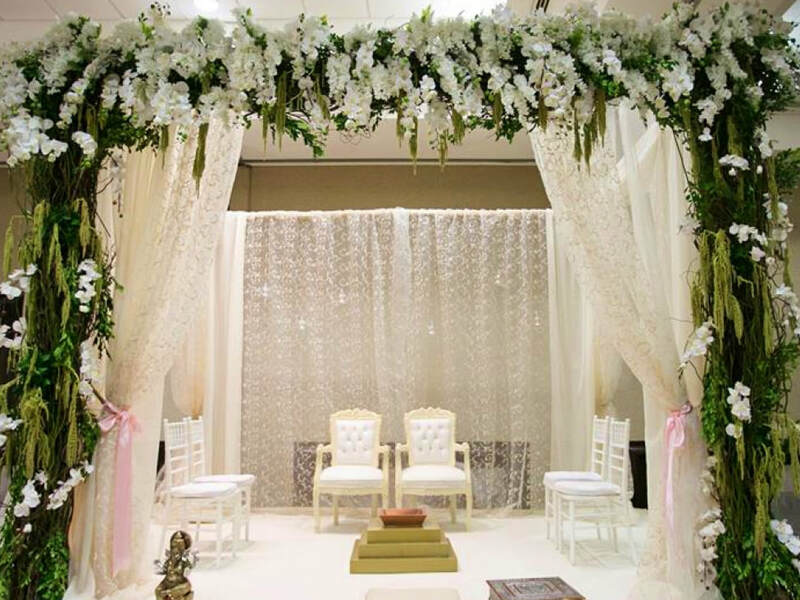 Call to confirm your dates! 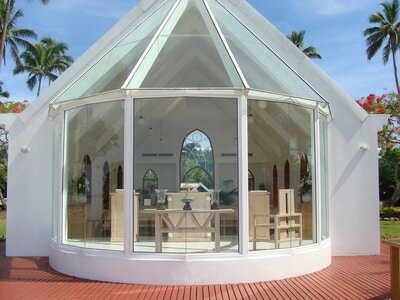 Wedding architecture is mixing memories, maximizing romance and adventure! 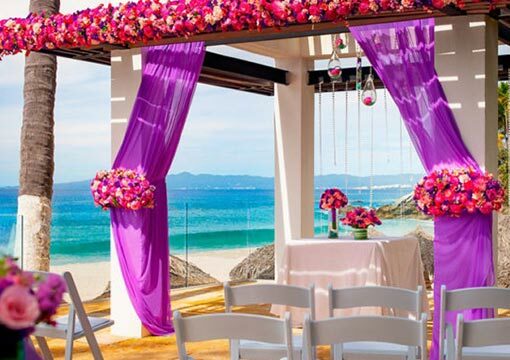 It’s colors, it's bold, it's bright, it's something borrowed and something white. 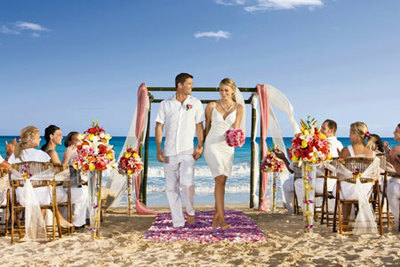 It's edge of your dreams reality, edge of your seat venues, parties with all the right notes, it's a symphony of love!